Our goal is to make it quick, easy and free to find out what’s on offer and from who. Monthly payment amount is based on a $250,000 mortgage over 30 years. The amount takes into account Upfront Fees and Monthly Fees and is an indicative payment amount only. The Annual Comparison Rate (APR) takes into account the Advertised Interest Rate, Upfront Fees and any Monthly Fees. We calculate this as it gives our users a better way to compare each loan. HSBC Premier qualification criteria applies (e.g. combined lending of NZD500,000 or more or NZD100,000 of savings and investments with HSBC). Rates are subject to change without notice. These rates can be booked with a $250 Booked Fixed Rate fee, terms and conditions may apply. These rates are only available for Residential and Residential Investing lending with a minimum of 20% equity (or greater when Residential Investing lending restrictions apply), Welcome Home Loan, or lending where QBE lenders mortgage insurance applies. Available to members with any level of existing lending with SBS Bank or requires new lending of at least $100,000. Not available with commercial or rural loans, or SBS Advance (Reverse Equity Mortgage) loans. Requires primary source of income paid into a SBS Bank transactional account. Welcome Home Loans are supported by Housing New Zealand, are for owner occupied homes only and owners must not own any other property. Specific lending and eligibility criteria and Standard Contract Terms for term Welcome Home Loans, Residential and Residential Investing Loans apply. 1% HNZC premium applies. Credit Fees and Charges may also apply. Copies of our Standard Contract Terms for term Welcome Home Loans, Residential and Residential Investing Loans and Credit Fees and Charges are available on request and free of change from any branch of SBS Bank or at sbsbank.co.nz. You can make extra payments up to $10,000.00 per calendar year. Minimum of 20% equity, plus salary credit to a Westpac transaction account, to be issued prior to drawdown date. 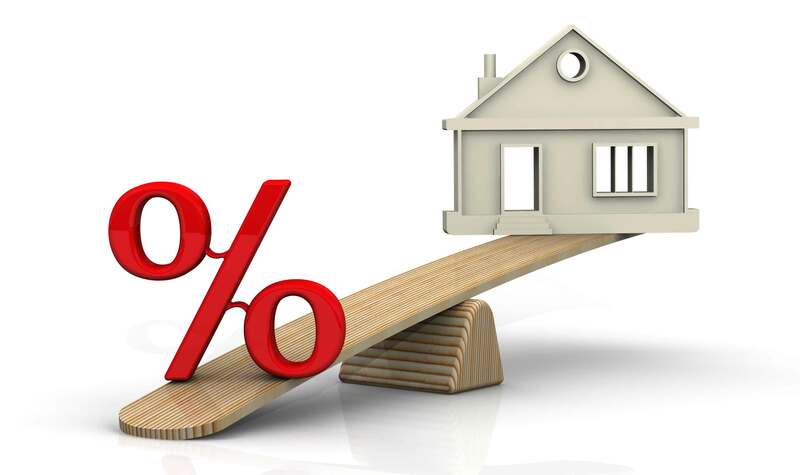 These special fixed interest rates cannot be used in conjunction with any other Westpac home loan offers or discount packages, including previously negotiated offers, legal fee contributions or the Westpac Choices Home Loan with Airpoints. These special fixed interest rates do not apply to loans for business or investment purposes. Minimum 20% equity, ANZ transaction account with salary direct credited plus one other product. Not available with package discounts. Monthly payment amount is based on a $250,000 mortgage over 30 years. The amount takes into account Upfront Fees and Monthly Fees and is an indicative payment amount only. 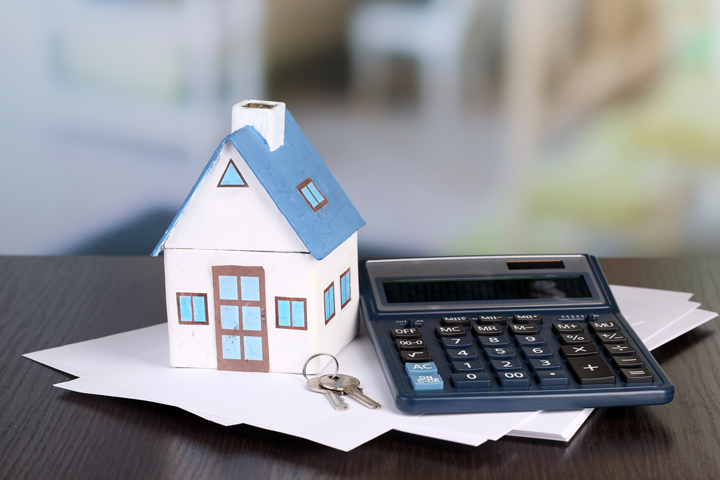 The calculations for Monthly Payment Amount and Annual Comparison rate are based on a principal amount of $250,000 and a term of 30 years. These figures take into account the Advertised Interest Rate, Upfront Fees and any Monthly Fees. We calculate these figures as it gives our users a better way to compare each loan. All figures are indicative for comparison purposes only, they do not constitute a quote. Users who are looking to enter into a mortgage contract should seek an exact quote from a mortgage broker or from the institution directly. Get expert advice about this loan now!